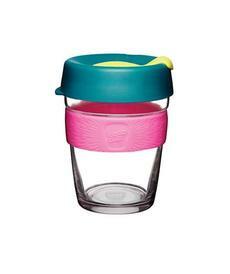 Made from tempered soda lime glass, KeepCup Brew is designed for a premium beverage experience. Take the cafe experience with you at home, to work or on the move. Lid off can be heated to 100degrees C/ 212degrees F degrees. Love it, works well, and the top doesnt have a taste like some silicon topped ones. Doesn’t keep your coffee warm though, you may need to get a double walled one. But I wanted the one with the soda glass body not plastic. Great price, durable enough for daily use and cute. Love that it’s glass and dishwasher safe. Great for environment too! I should have got the smaller size, it's too big for me but my husband loves it-we leave in the car & wash it out as soon as possible after each use so it's always ready for a refill! 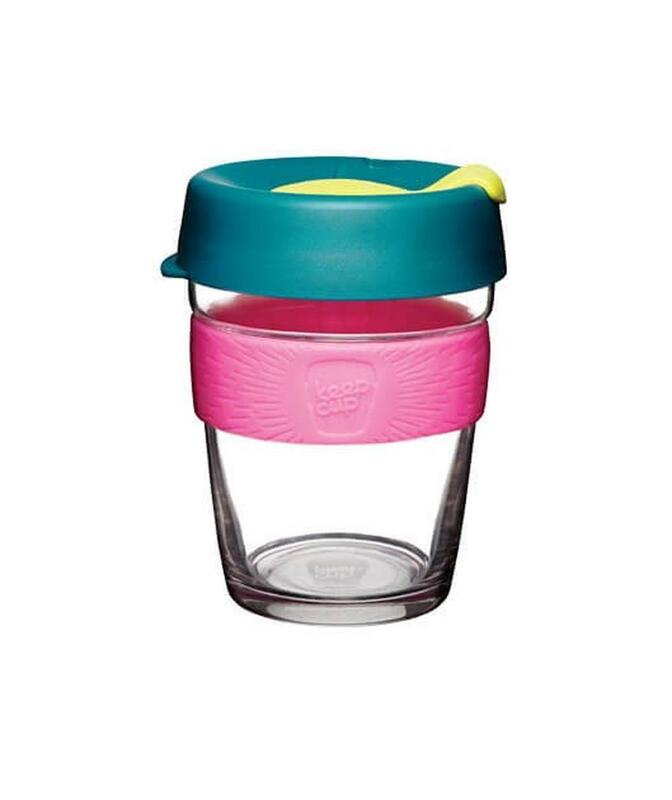 Keeps coffee quite hot, easy to wash cup & lid.